Just Cause 3 is one of the popular video game, this third installment is very popular among the users. It is available for all the three platforms such as Windows PC/laptop, PlayStation 4 and Xbox One. This game is very smooth with the PlayStation 4 and Xbox One version but when it comes to PC then number of issues such as FPS stuttering, low and bad performance, bad performance, crashes, freeze and many others come to view. 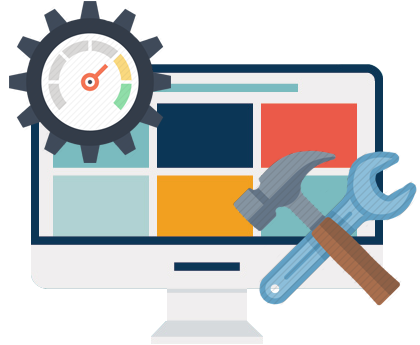 Below top 7 issues with their solution is given that will help you to run this latest version on your PC without any error. 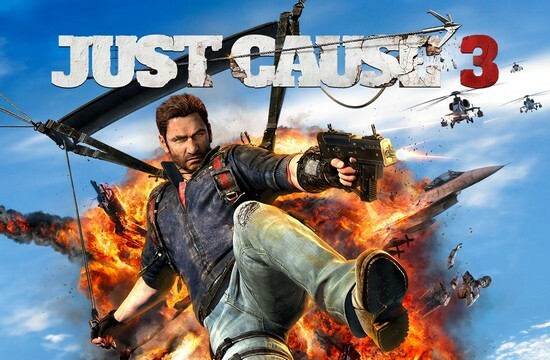 But before moving to the guide, it is recommended to make sure that your PC’s configuration is compatible or meets the Minimum or Recommended PC specs for Just Cause 3. 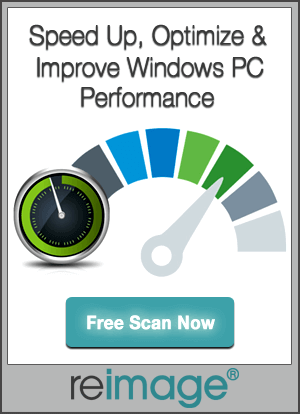 If you are unable to play “Just Cause 3” on your Windows system or laptop then it is recommended to scan your PC with a professionally designed PC Scanner tool. Sometime due to small internal error users gets unable to play this game on their system. This app is specially programmed to deal with such types of errors that are difficult to identify manually. 1: How to find Configuration File of Just Cause 3? 2: How to find Just Cause 3 Save Game file? The developers are still working to fix this widespread error. According to the developers, “We are working on the fix and it will be released as soon as possible”. You can also apply a trick to deal with this error; simply uninstall the AMD drivers and install the updated AMD Radeon Software Crimson Edition 15.11.1 Update. 4: How to Fix Just Cause 3 FPS Stuttering? First confirm that you are playing this game with the latest graphics drivers and unplug the USB component such as controller, headphones and others one by one and re-check or troubleshoot. 5: How to Run Just Cause 3 in Borderless FullScreen Window? To do this, simply right click on the “Just Cause 3” in your Steam Game Library. After it click on “Properties then Set Launch Options button” and then enter /borderless /windowed command. 6: How to Fix Just Cause 3 Not Starting up at launch or fail to start at launch error? At first, you have to confirm the game cache files from Steam, reboot Steam and your rig too. If you are using windows 10 then try starting the game in Window 7 compatibility mode. Apply the below given steps to turn off the online notification. Step 4: Set ‘Block Connection’ and run the Game without any notification.